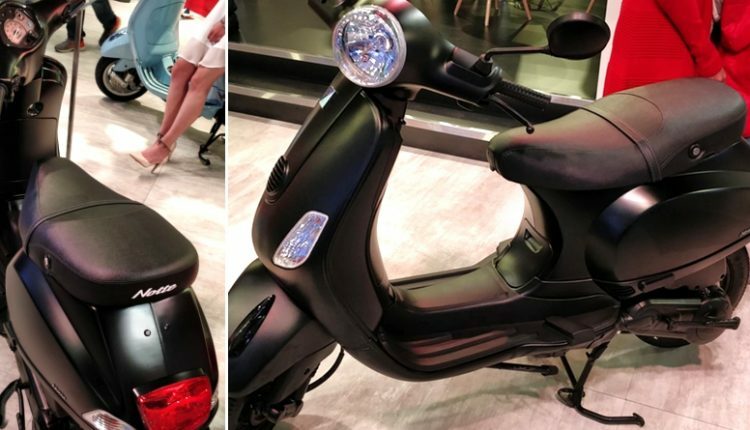 Last month, celebrating 50 years of Vespa Primavera, Piaggio revealed two new special editions of their adorable Primavera scooter at the 2018 Amerivespa Rally in Richmond, Virginia, USA. These two editions were the Vespa Yacht Club and the Vespa Notte. The scooter was first launched in 1968 and after 50 years, it has come a long way. 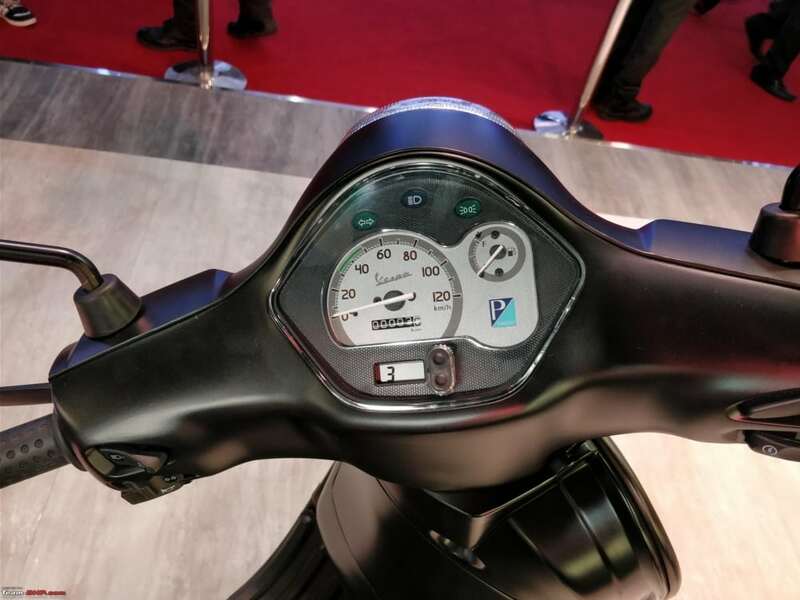 Internationally, the special editions will be available in two engine options, a 50cc motor or a 150cc motor. 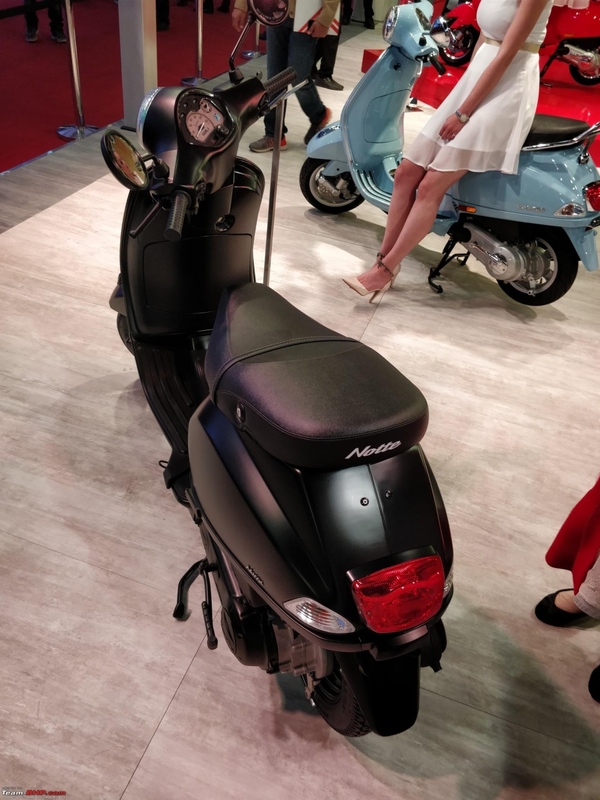 However, in India, only the Vespa Notte has been launched and that too with the same engine as the outgoing LX 125, which sports a 125cc single-cylinder engine which puts out a maximum power of 9.76 Bhp and a peak torque of 10.6 Nm. This is quite different from the international models that were revealed in the USA. 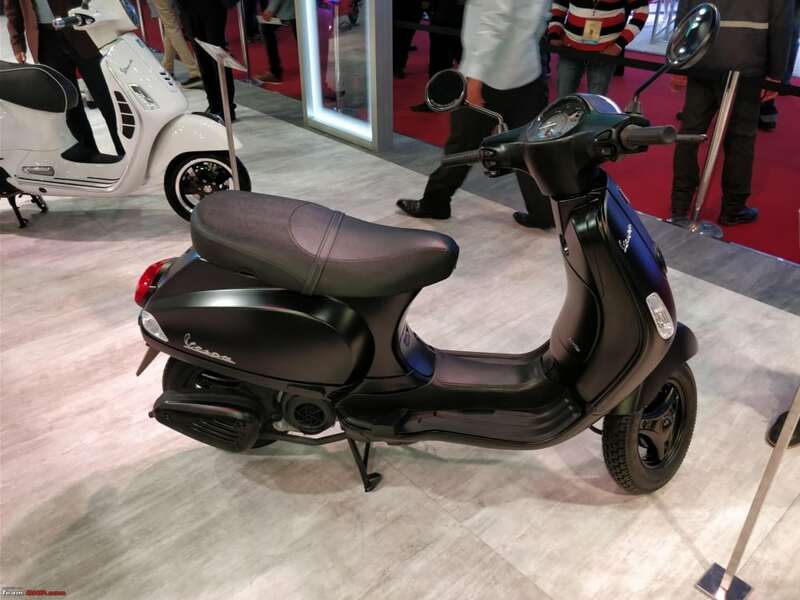 The Notte edition is different from the standard LX 125 since it comes without any chrome touches and in an all-black trim. Even the tire rims have been blackened out to give it the pure nightshade feel. 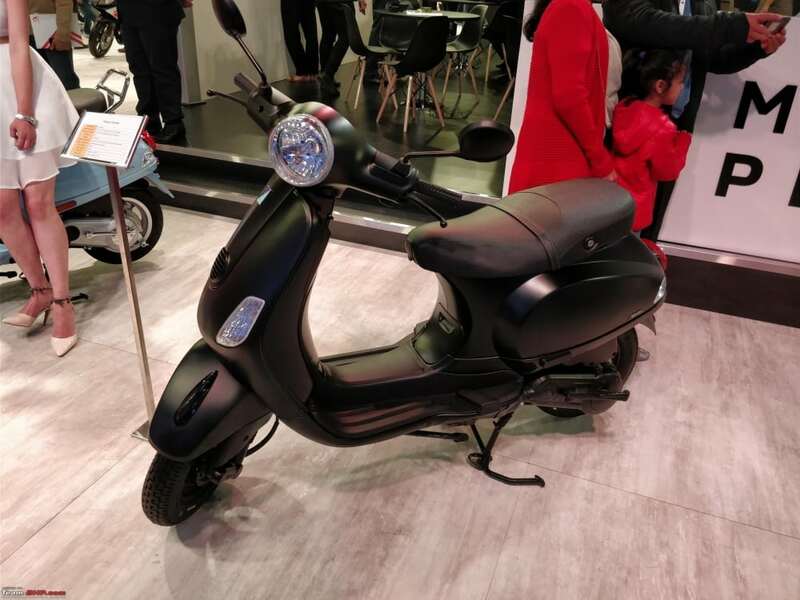 This edition is only available in the matte black colour and has been priced at INR 70,285 (ex-showroom Delhi). 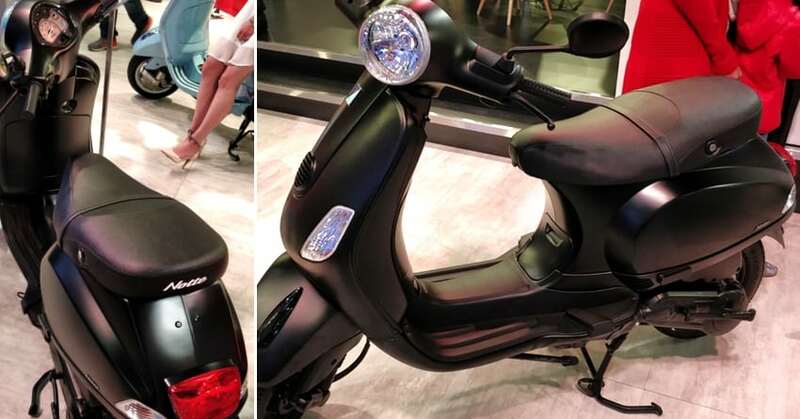 This is INR 4,000 lower than the regular model of the LX 125, ensuring that the special edition will see a spike in the sale, competing against the likes of the Aprilia SR 125, the Honda Grazia, the TVS Ntorq, and the Suzuki Burgman Street.